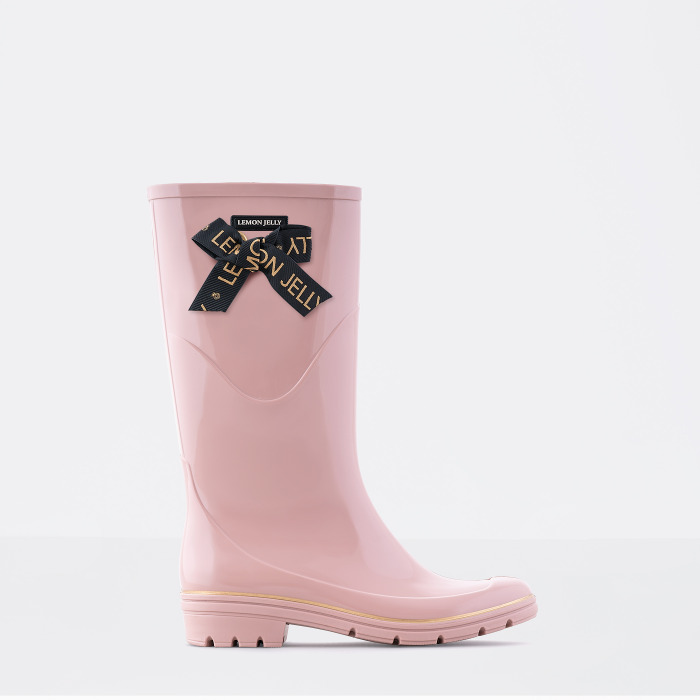 Do you love pink? 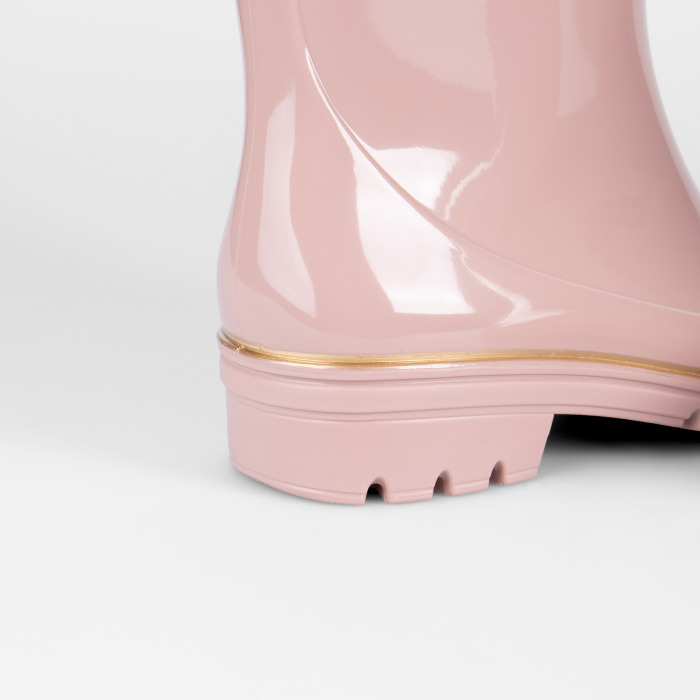 It loves you right back. 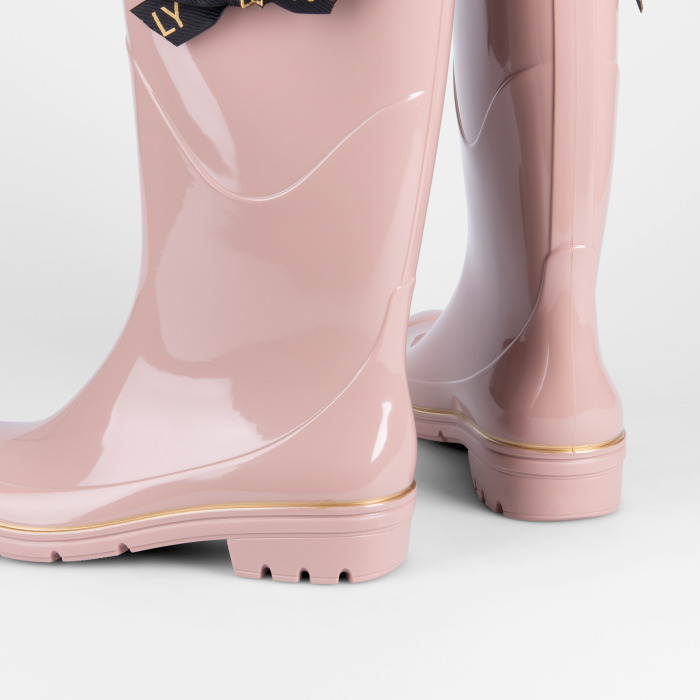 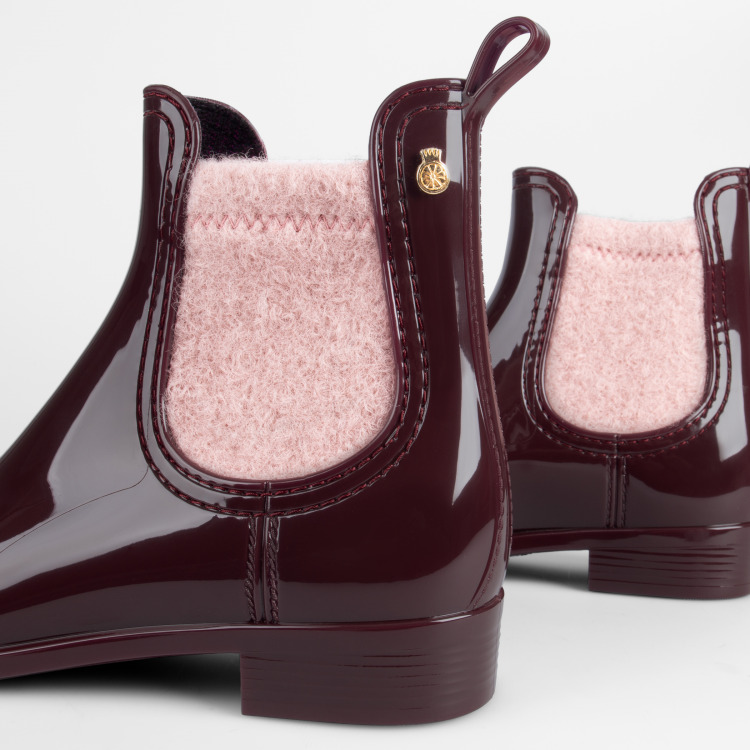 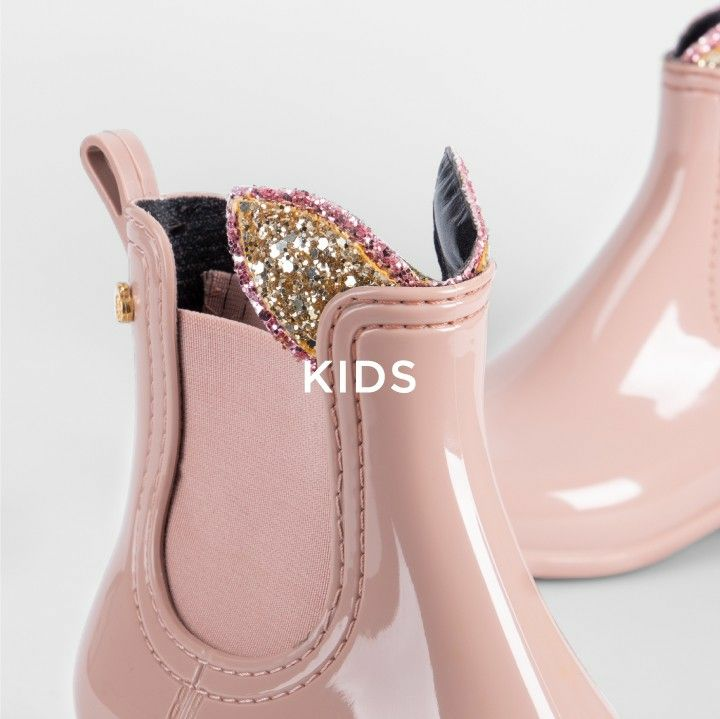 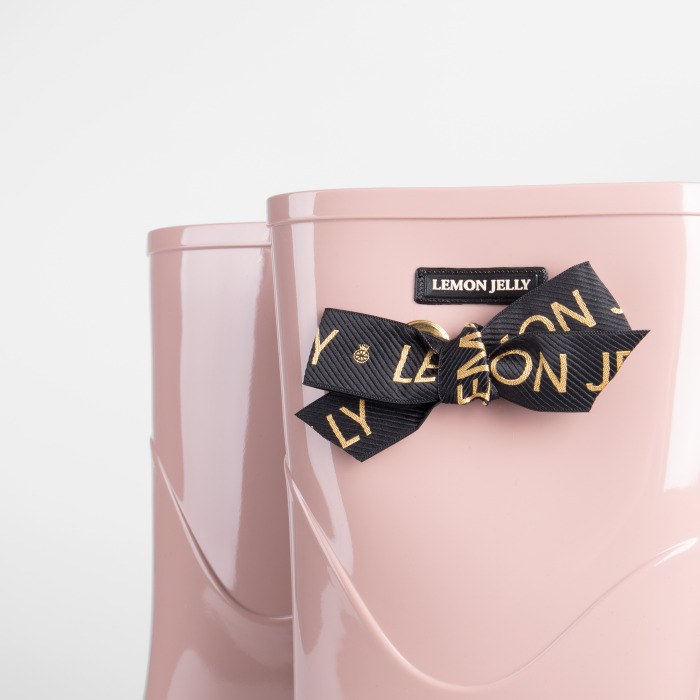 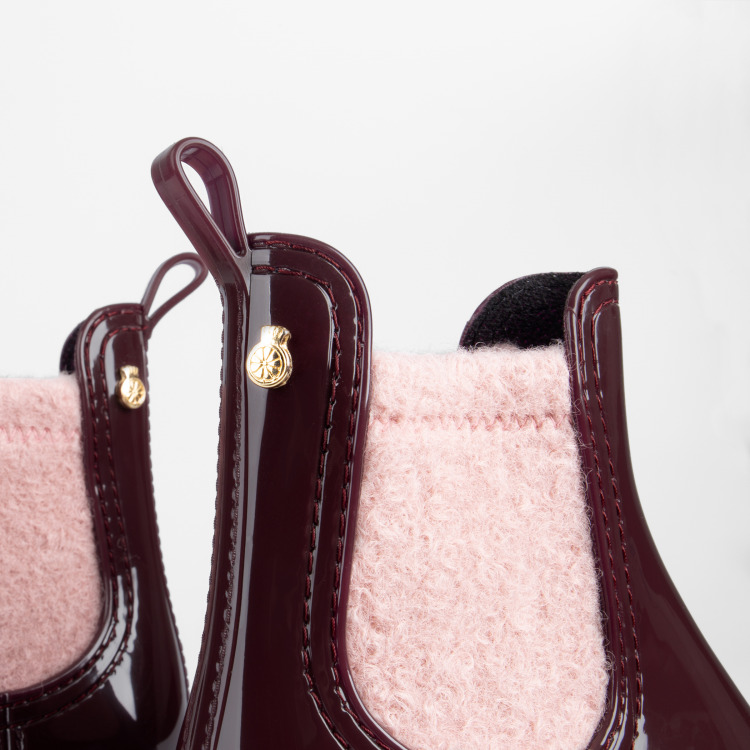 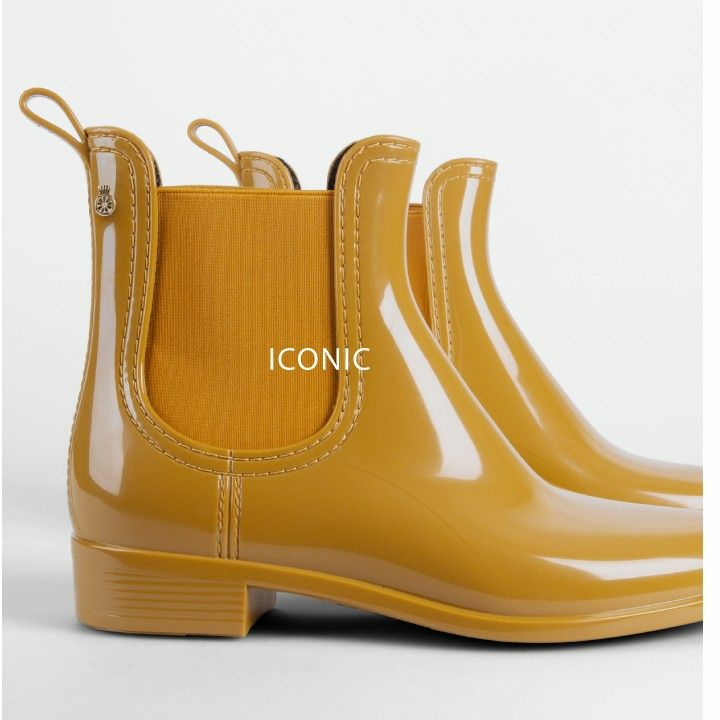 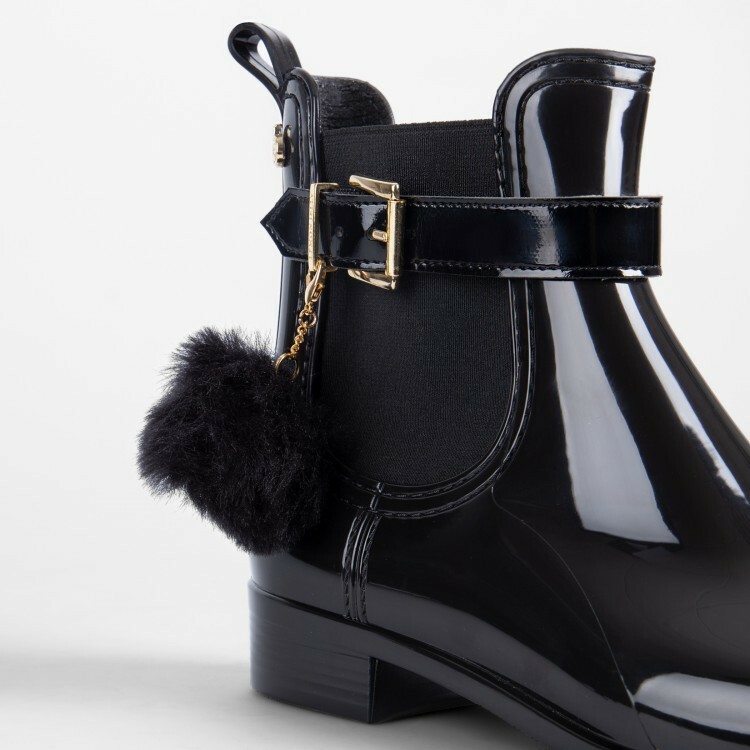 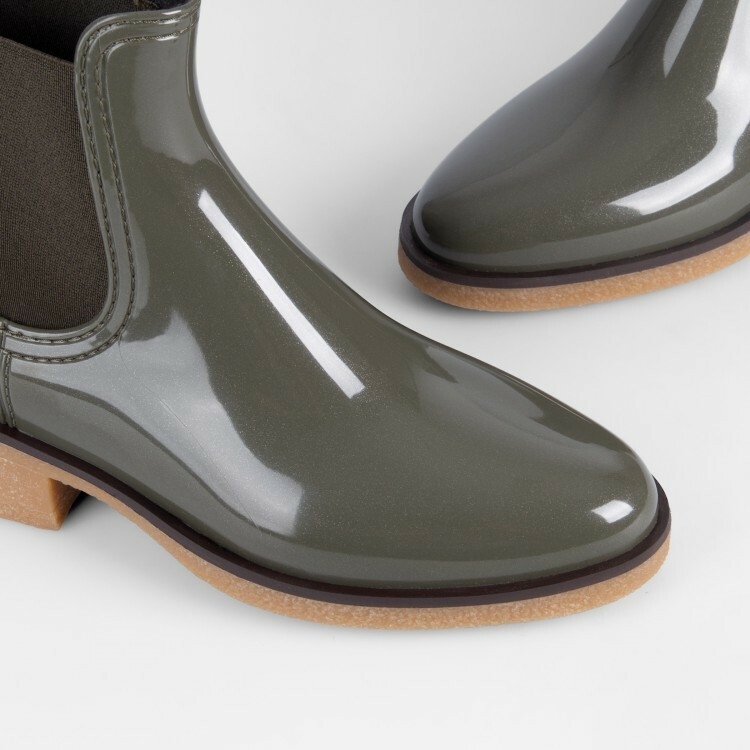 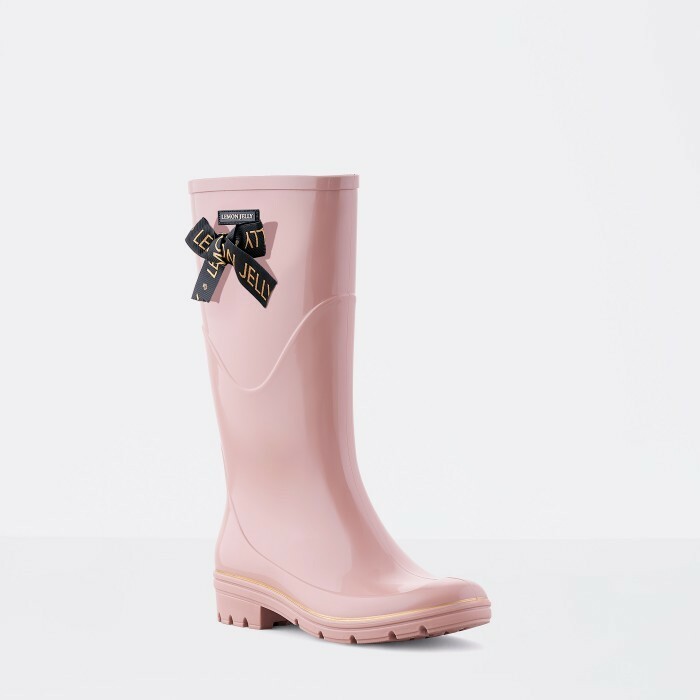 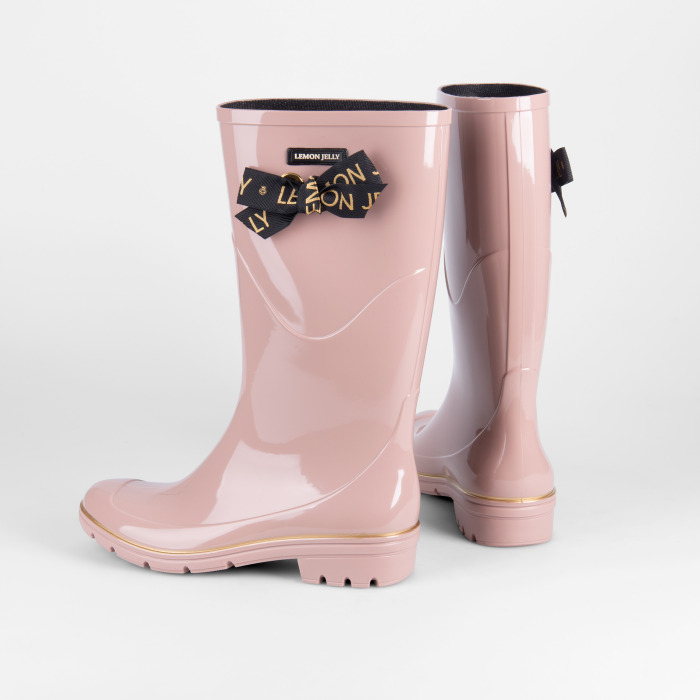 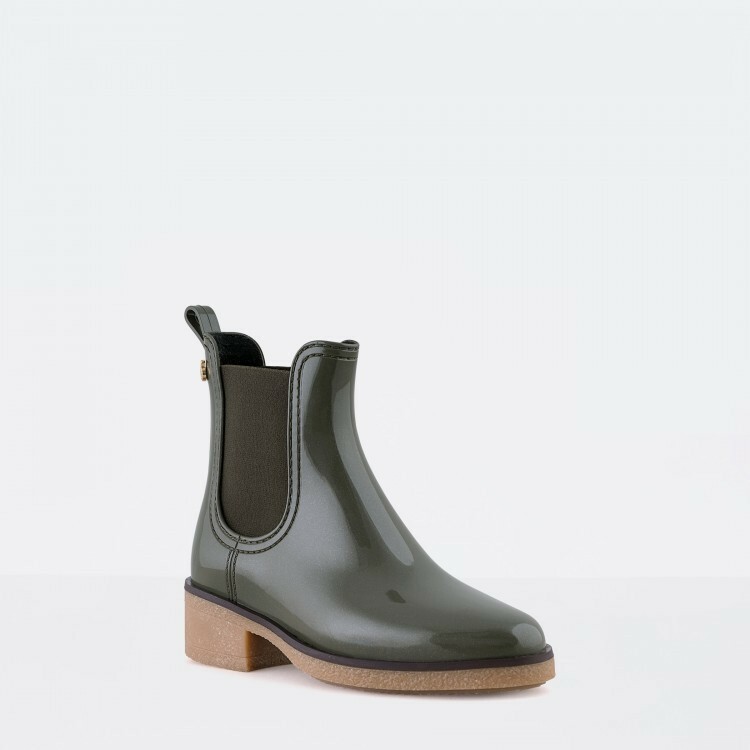 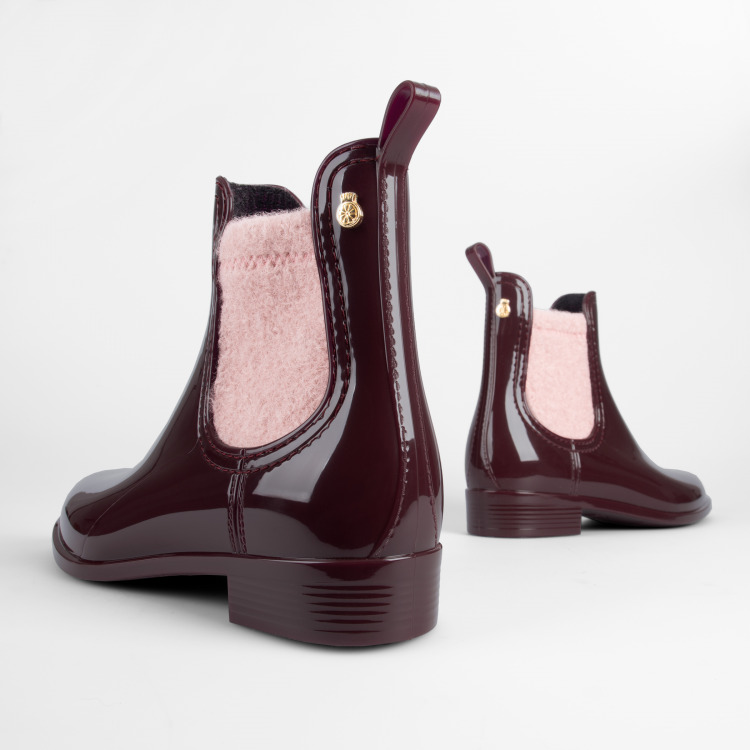 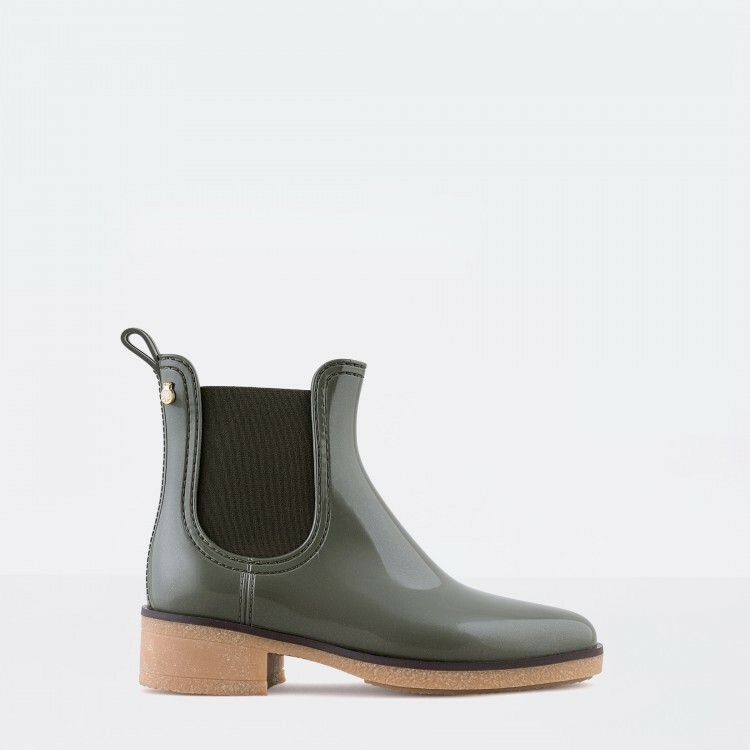 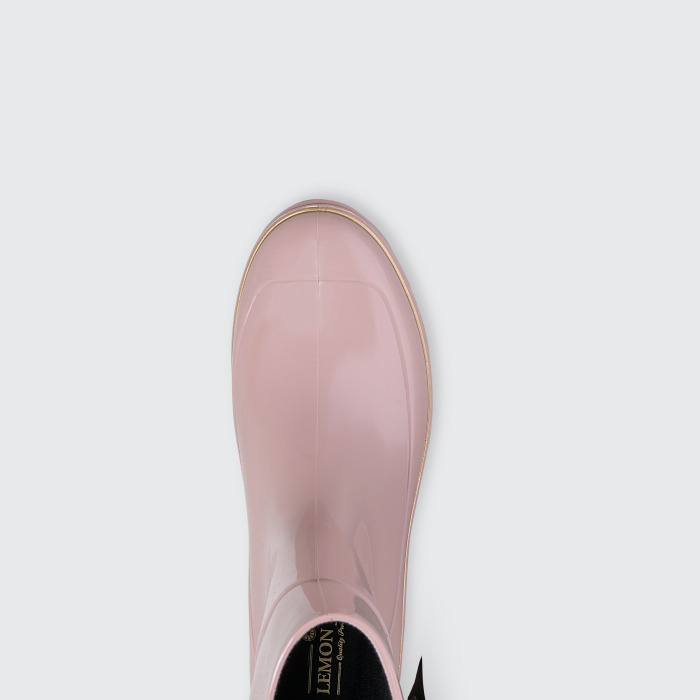 These knee high rain boots were made for you. 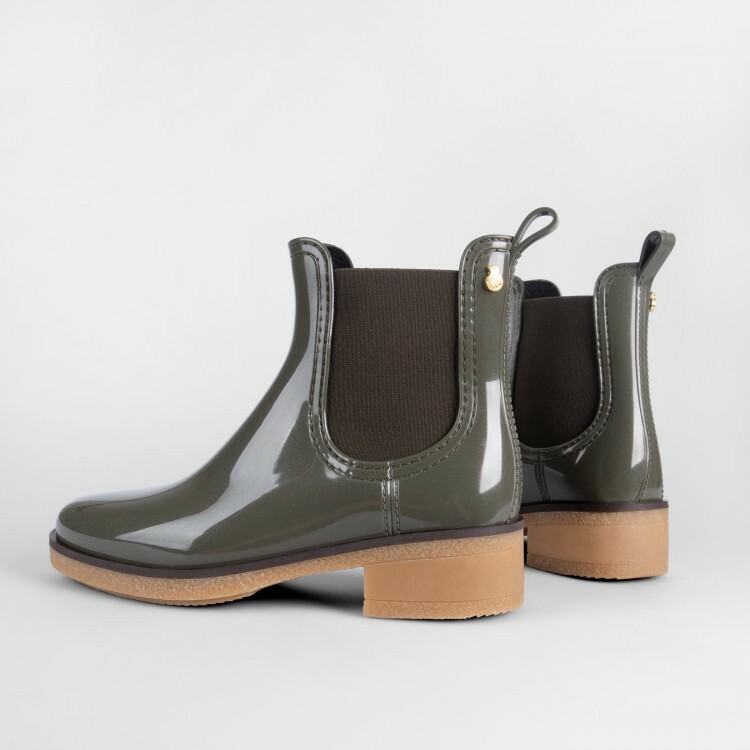 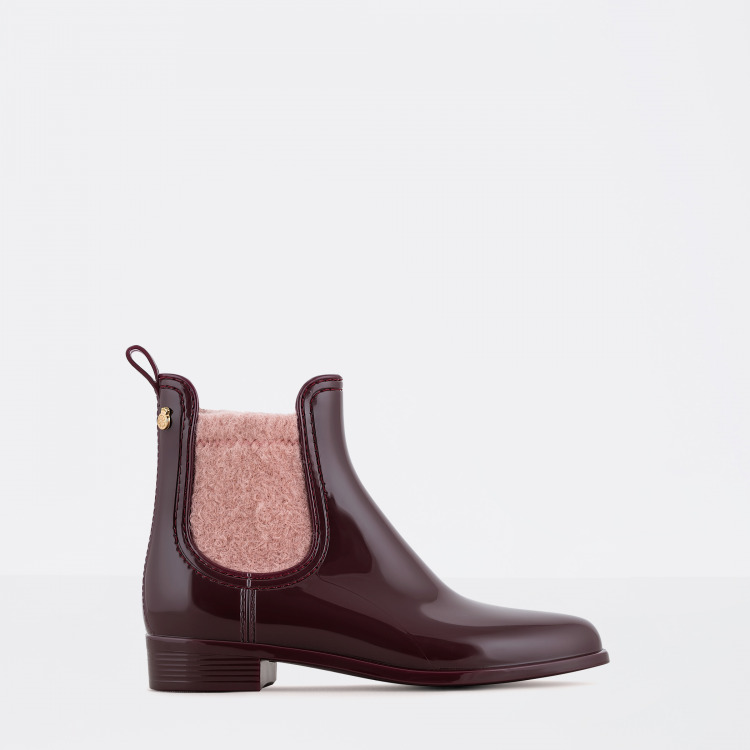 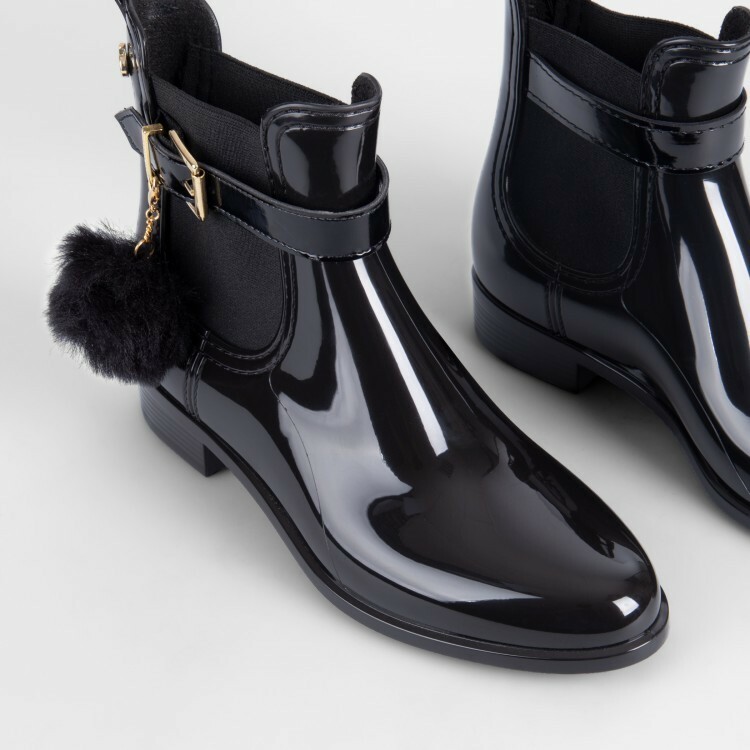 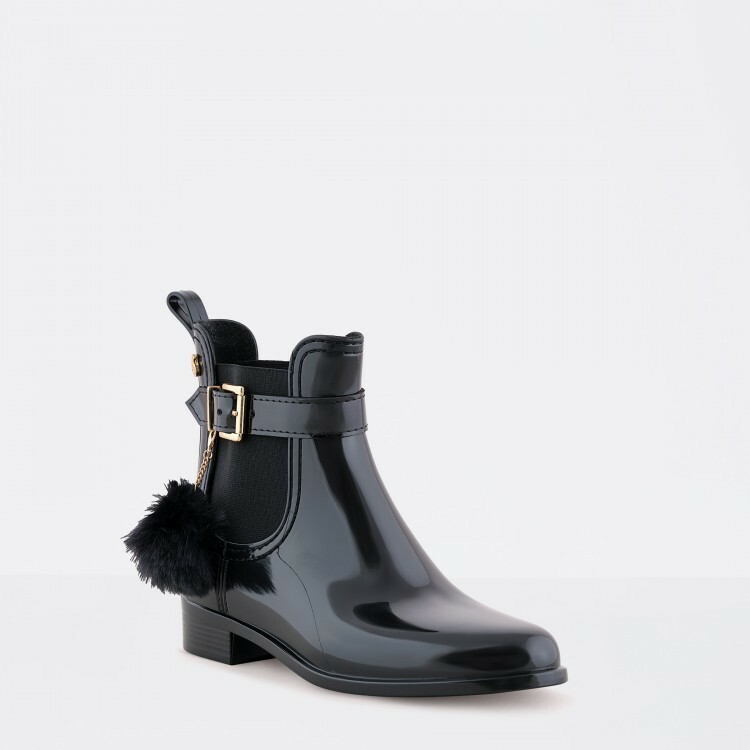 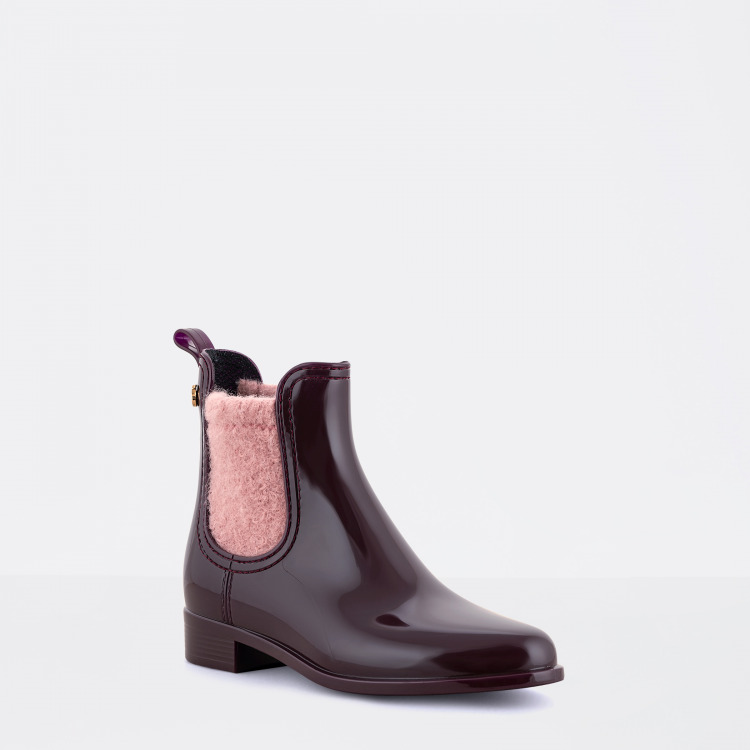 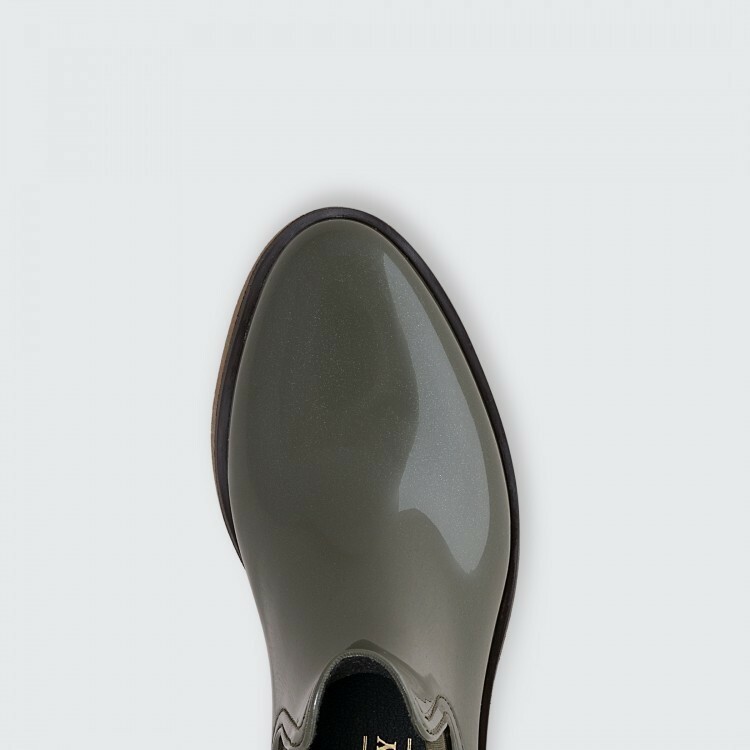 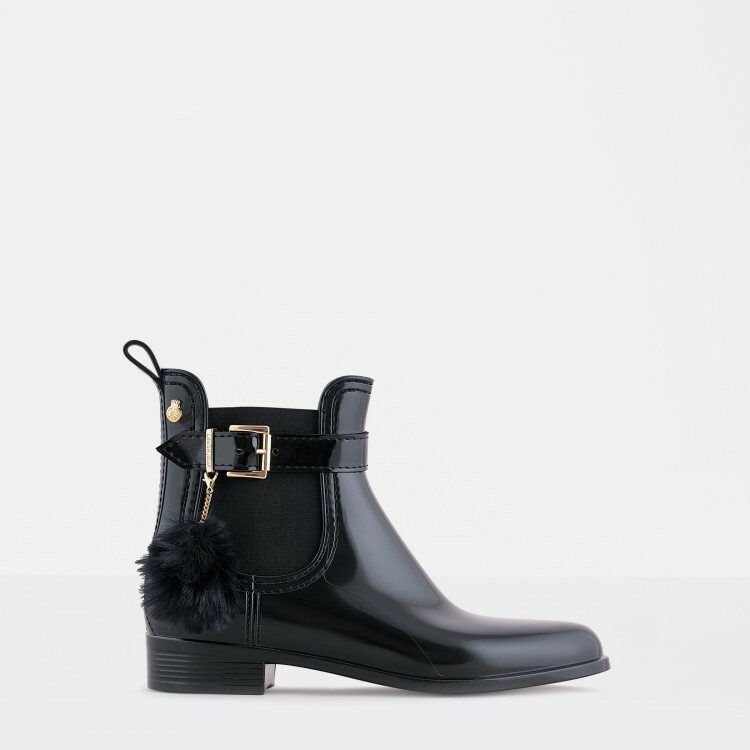 Get a feminine look with these waterproof boots, wear them with short skirts and skinny jeans.